The 2018 Skoda Rapid Spaceback will be available in September with a fresh new look, new engines, and revised technology choices. 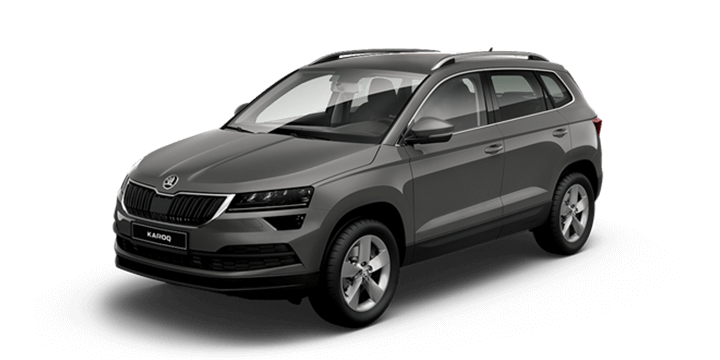 The updated Skoda Rapid was initially revealed back in February, and it has been further detailed for the European market earlier this week. We are not anticipating a major deviation from this standard for the Australian release at this time, so this information is very relevant for the future release here. Let’s take a look at the details that have been revealed. 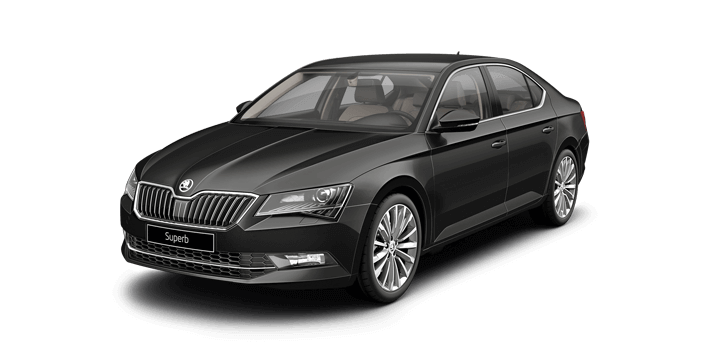 One of the first things that is noticed on the exterior of the car is the addition of new bi-xenon headlights that are fitted with LED daytime running lights. Other key changes include a revised front bumper, new fog lights, autonomous emergency braking, new alloy wheel designs and a brand new 1.0 litre, three cylinder turbocharged petrol engine. The European releases will definitely have an option to add an upgraded infotainment system that will have a WiFi hotspot and a rear seat entertainment system. This will allow a pair of tablets to be fitted into the rear of the front headrests that can be controlled via a central entertainment system. A pair of USB ports are now installed in the rear, and the rear seats can be heated as an optional extra. The Spaceback models will also have improved visibility thanks to a longer rear window. This new updated version of the Skoda Rapid range adds the aforementioned 1.0 litre turbocharged three cylinder engine. This engine is unique to the Volkswagen Group, and it’s available with either a 70kW or a 81 kW power output. This engine will be paired up with a five speed manual gearbox or a seven speed DSG transmission the 70kW variant. The larger 81kW engine can be paired with only with a six speed manual gearbox. The Skoda Rapid Spaceback will arrive locally in September, but the sedan version will not be included in the lineup here. The freshened up Rapid will still offer a 1.4 litre four cylinder turbocharged engine that generates 92 kW of power paired with a seven speed DSG transmission. The current 1.2 litre manual engine, will be replaced by the new 1.0 litre 81 kW output engine detail above paired with the six speed manual transmission. Final prices and complete specifications have not been confirmed yet, but we can expect similar pricing to the cars that are being replaced. 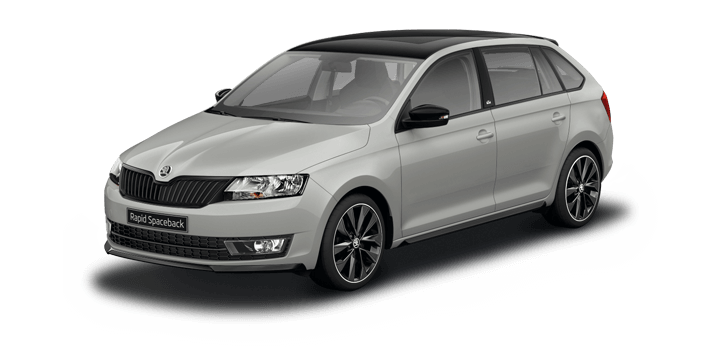 If they are looking for a Skoda Rapid Spaceback, Perth based drivers should contact us. 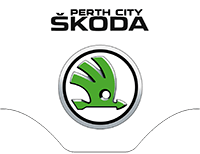 At Skoda Perth, we have a wide range of both new and used cars available, including the Skoda Rapid Spaceback for sale. 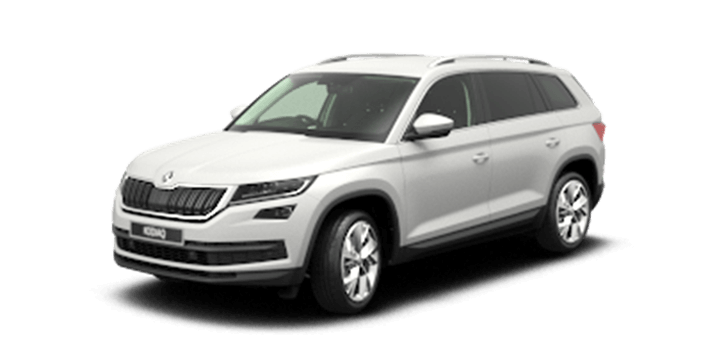 We invite you to join us for a no obligation test drive, and you can experience the Skoda driving difference firsthand. If you need finance assistance, you will find that our rates are very competitive and the repayment will be tailored to suit your unique circumstances. Our sale team is standing by to answer any remaining questions that you may have.